If you haven't started buying client gifts yet, well, it's time to start getting some good ideas together. We took a quick ask around our office and discovered these ideas hiding in the ranks. We like them all, so maybe they'll provide you some thoughts. They all happen to be both sustainable and a little do-goody. We like that. Kiva gift card. The award-winning not-for-profit and micro-loan provider has a gift-card option: you can choose the amount to gift, like any gift card, only this one allows the recipient to go to kiva.org and choose someone to donate it to. The recipient can opt to be paid back, or she can make a straight donation. If he or she opts to get paid back, the Kiva web site allows that amount to be put back into the system to do more good. Pretty awesome. 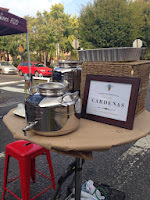 Local wines or olive oils: Near us here in Philadelphia, we have a great wine trail, the Bucks County Wine Trail. 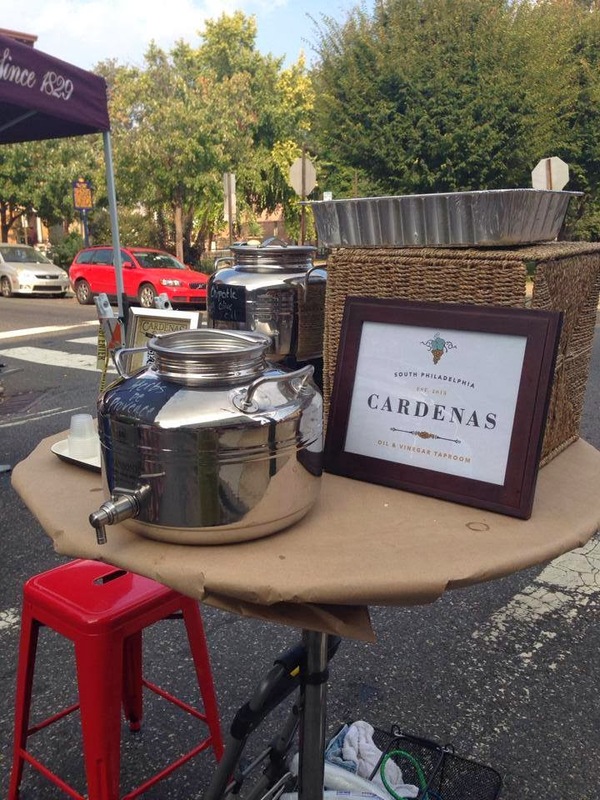 We love the idea of supporting our local wineries, so this idea appeals to our "shop local" side. Likewise, we have some good friends who have an oil-and-vinegar taproom (we KNOW! so cool! ), and some of their good products might find their way into some lucky baskets. Remember, even though a product's origin might not be local, buying from a local vendor does a lot to keep an economy healthy. 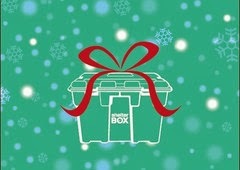 Here's another good gift with global implications: one of our favorite charities, ShelterBox USA, has a cool shop that provides gift options from $25 to $100. The best news is, these options--clean water, mosquito nets, kids' kits--are all components of the charity's bespoke ShelterBox, which is shipped around the world to help families who have been in a disaster. What do you think your gifts will be this year? We'd love to hear about them.